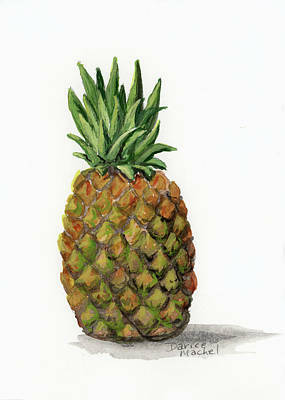 One of my favorite fruits is the Maui pineapples. 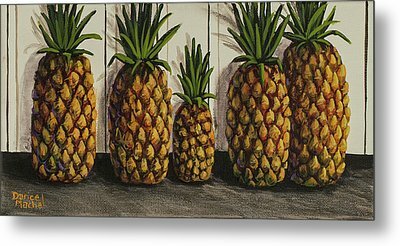 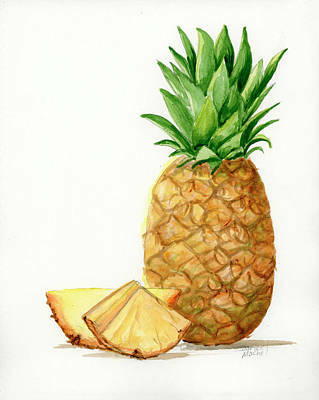 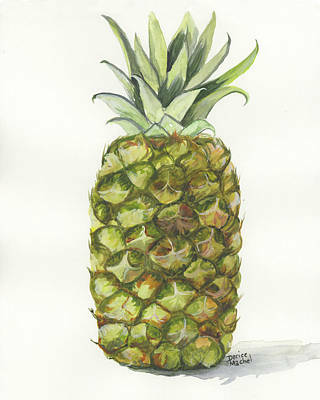 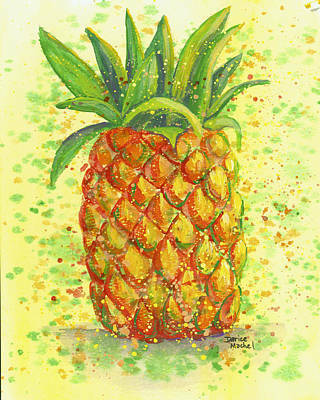 There is no better place to buy one of these golden sweet pineapples then right here on Maui. 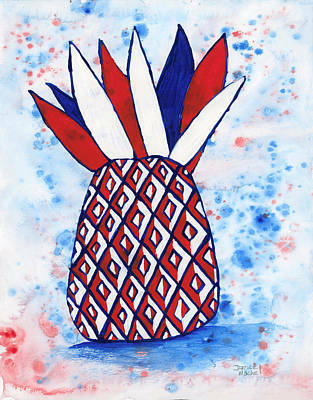 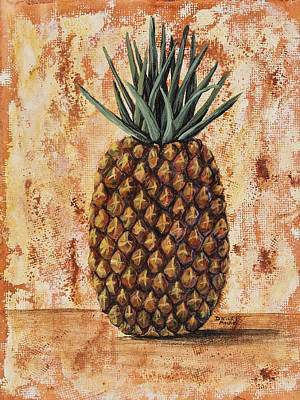 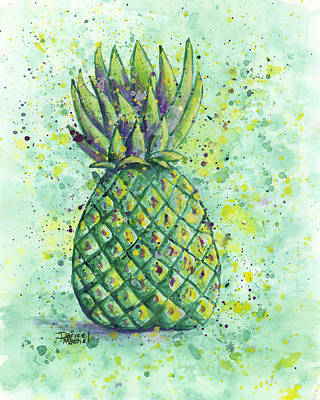 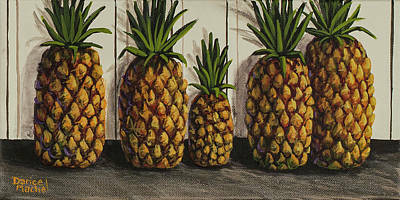 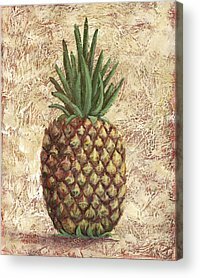 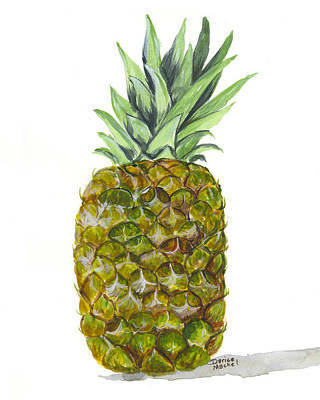 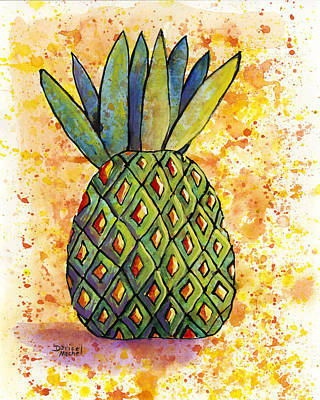 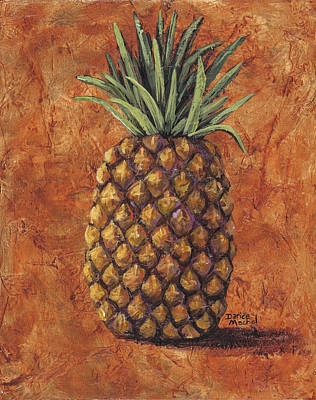 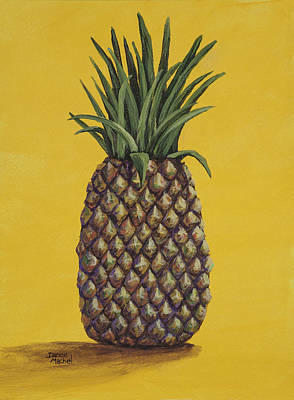 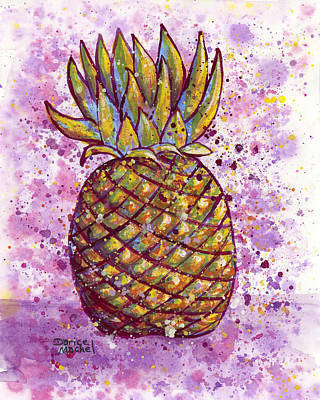 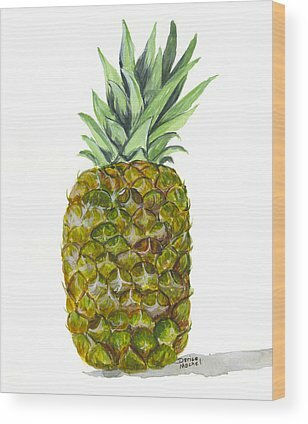 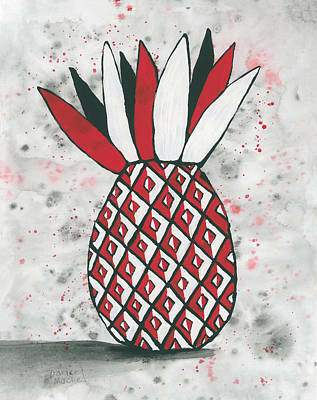 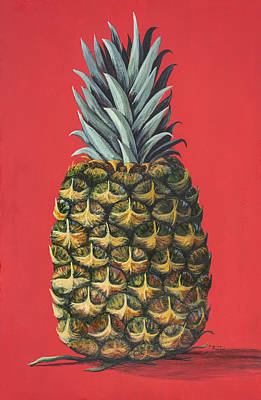 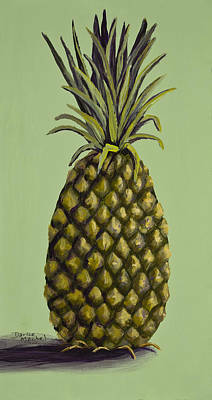 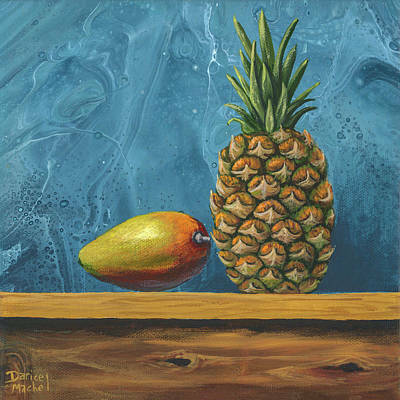 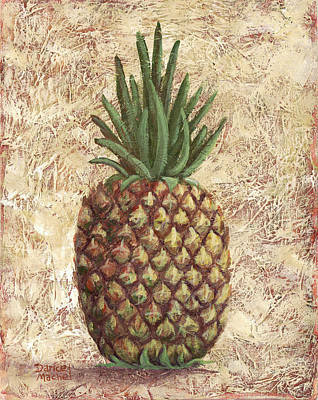 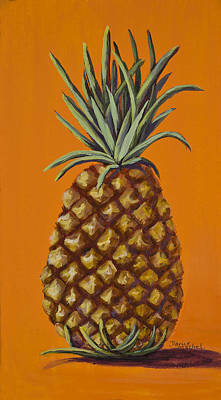 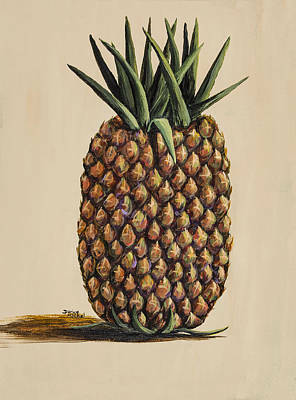 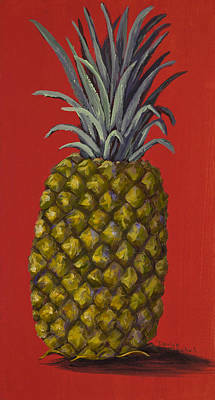 The paintings in this gallery are my tribute to this wonderful tropical fruit. 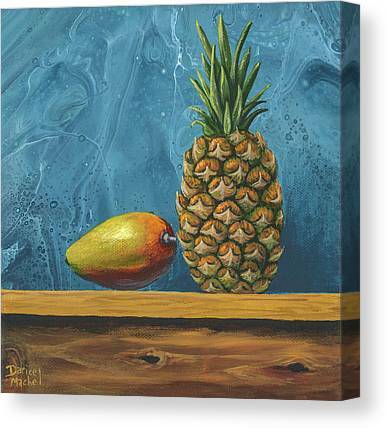 Buy an original or a print to compliment your kitchen decor.